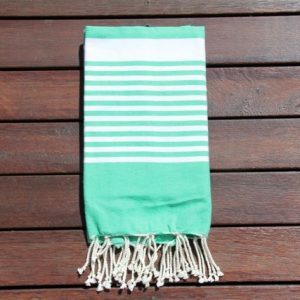 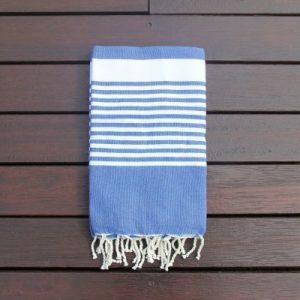 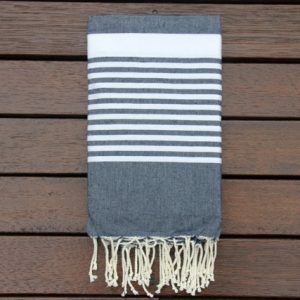 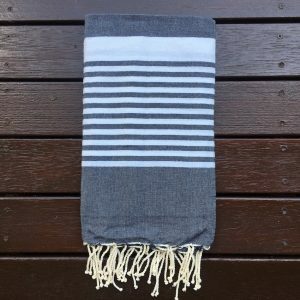 ‘Ibiza’ is not only the perfect towel, but a great throw or even a tablecloth. 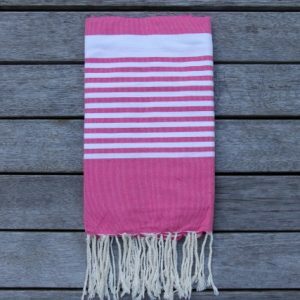 Lovely happy colours in a flat weave with thick and thin white stripes throughout. 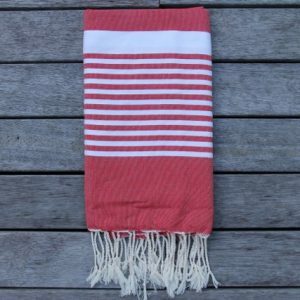 This style ‘Ibiza’ is available in two sizes: The standard size (described above) is 2m x 1m and the Extra Large is 2.25m x 1.6m (approximately).